Khloe Kardashian launched her custom cocktail recipe for Hpnotiq Harmonie liqueur at Mr C’s in Beverly Hills yesterday. Dressed like a beauty queen, Khloe arrived looking stunning in all white to promote the new flavor of Hynotiq- perfect for a hot summer day. Hpnotiq Harmonie is a refreshing blend of Premium French Vodka, infused natural fruits, flowers and Cognac. Hpnotiq Harmonie can be served on the rocks, straight, or mixed with your favorite liquor or champagne to make a delicious cocktail. 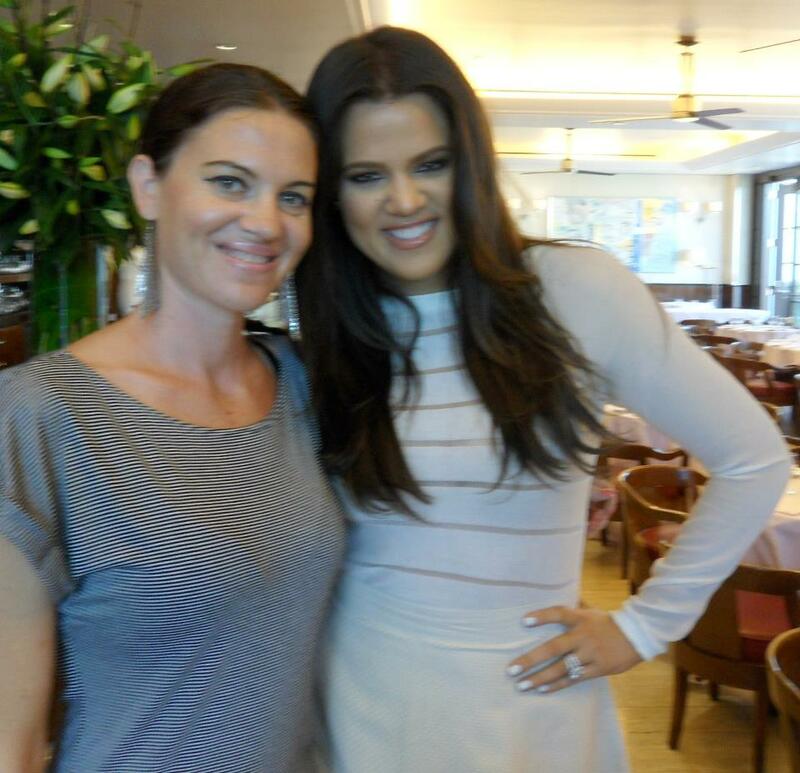 Khloe spoke with Celebrity Talk Australia and shared her tips to a good cocktail blended with the new flavor of Hpnotiq, as well as her love for Australia. Thank you to Harry Rosenblum at Command Public Relations, Inc, for making this possible! October 30, 2013 Amber Bollard Comments Off on Introducing Dori!